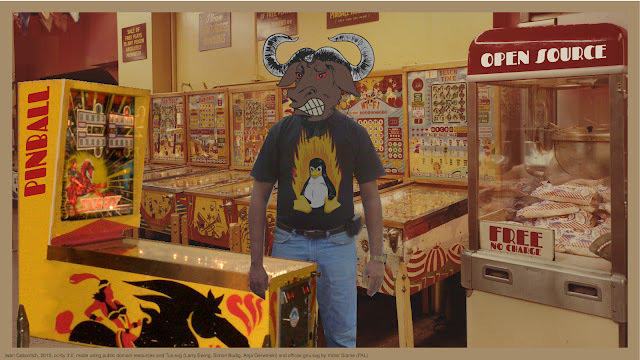 Julius is an open source re-implementation of Caesar III. It will stay true to the original while bringing the game to new systems as well as improving the UI and adding support for widescreen resolutions. This version should even be compatible with save files from the original game! As usual, asset files are required to run it, but since the current release is at version 1.0 it should be rather complete. Old-time readers know I like to follow the game Pioneer. There's something massive and cool about this open-ended space game. It was over a year since the last release, so a lot has happened. There's a new mission, new star systems, new ships, new weapons, new music, new sound effects, overhauled icons, a flyby camera view, improved starfield rendering, audio alarms and so very many other things I could go on the rest of this day. (Read the entire changelog here.) There is also a fun option to remove the UI when taking screenshots, something I can imagine will be useful as the game has many breathtaking views. Indeed a breathtaking view in Pioneer. 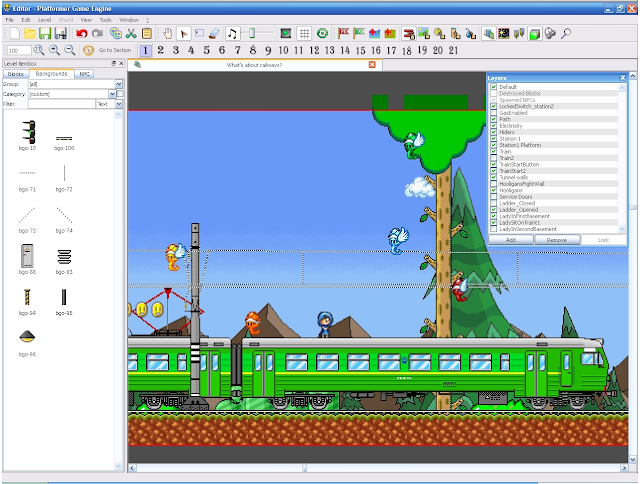 The Platform Game Engine project is exactly what it sounds like, a game engine and toolkit for creating platform games. 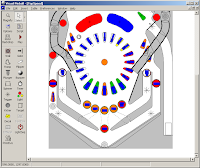 It seems very complete and feature-filled, with an advanced editor with all sorts of tools as well as advanced game features such as warps, doors and world maps. 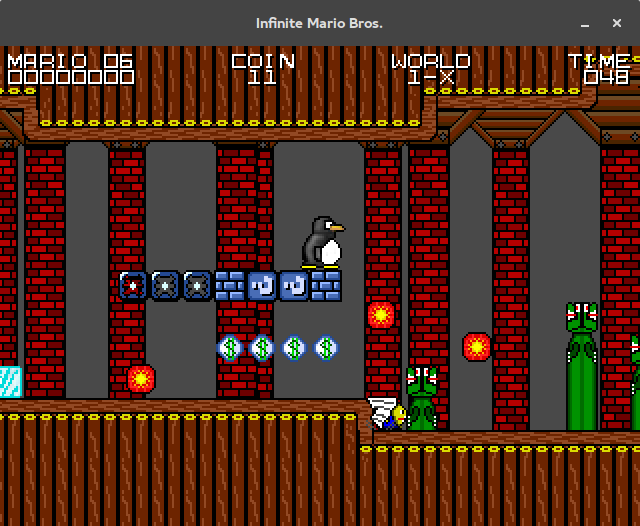 Long story short, if you want to create a platforming game without coding, this might be a good place to start! Editing backgrounds in The Platform Game Engine. 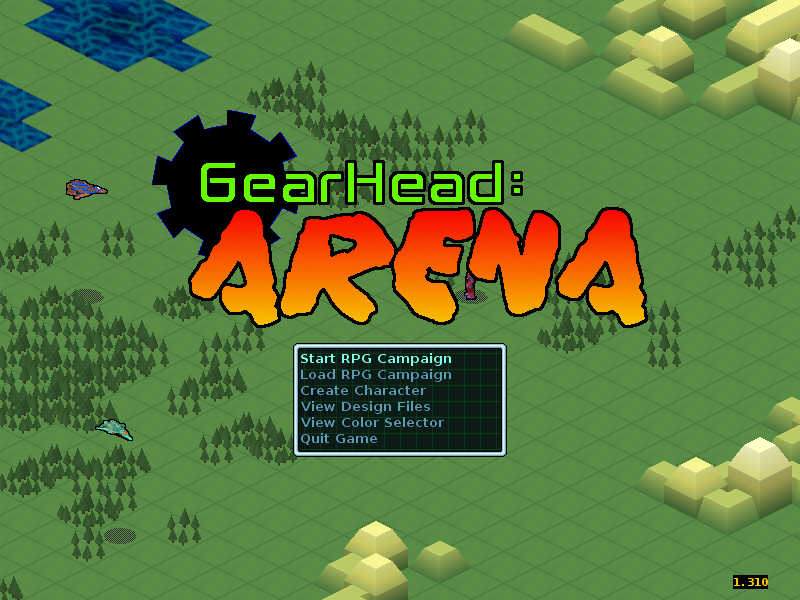 Roguelike mecha role playing game GearHead is getting a new release while development of GearHead 2 advances alongside it. Several improvements have been made. 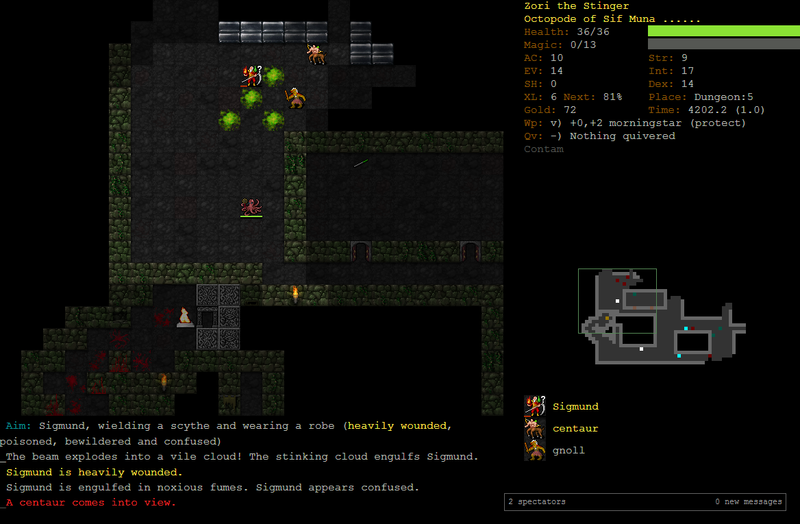 As an example the game now features thinner, nicer looking walls and there have also been some improvements to the UI. 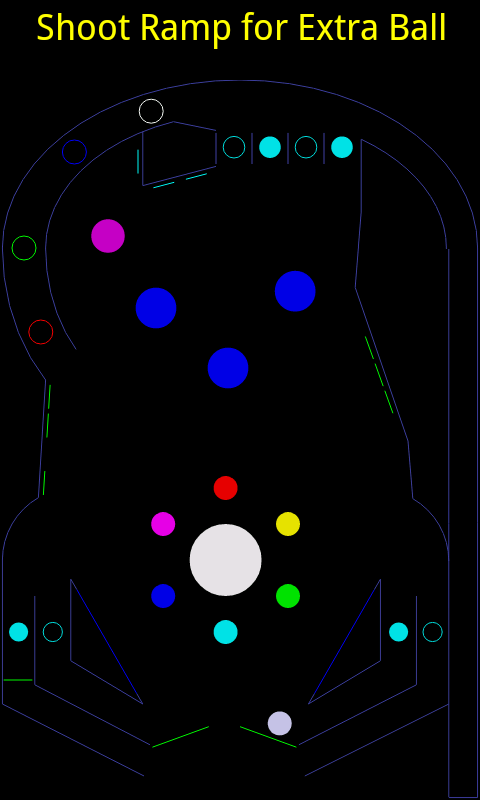 This is a rather unique game that seems to have much thought put into it. A tip is to read the instructions a bit down on this page before starting. GearHeads title screen. Note the nice pixel spaceships in the background. 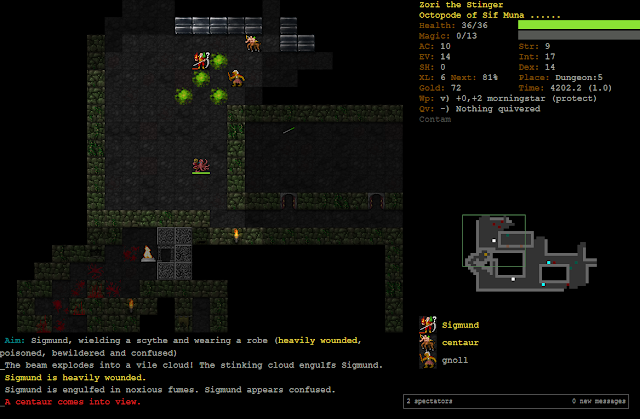 I really like the log describing what is happening in Dungeon Crawl Stone Soup. Very immersive! 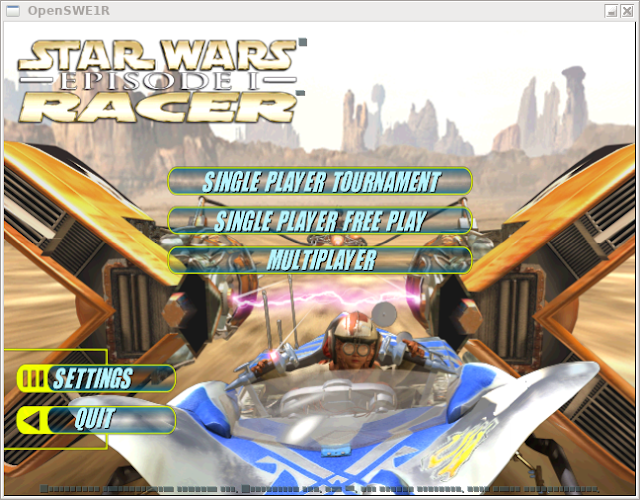 OpenSWE1R is an open source port of Star Wars Episode 1: Racer. 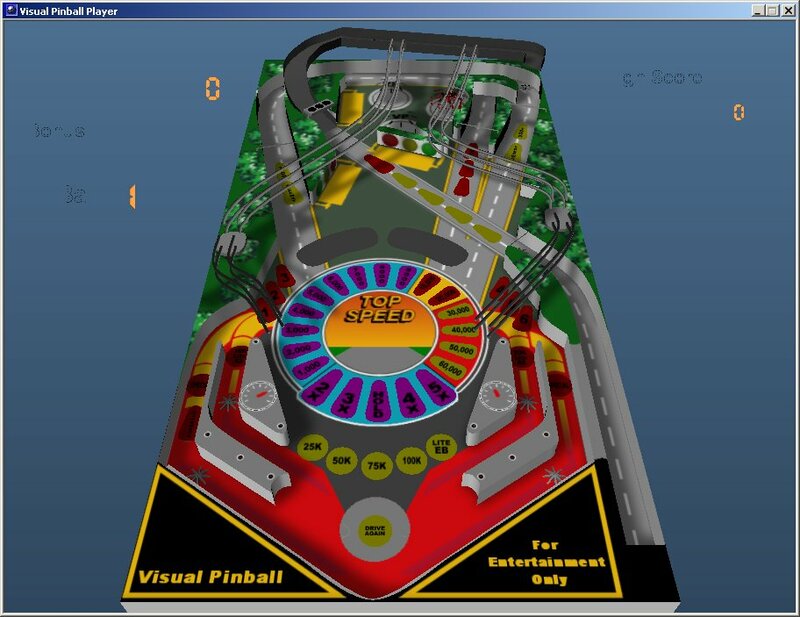 This will make it possible to run the game on modern systems and will most likely also support new resolutions and such that the original game didn't. You will still need the original game files though. I have fond memories of playing this on my Dreamcast, so I believe it could be worth a try again. Azimuth is a really nice looking metroidvania inspired by greats such as Super Metroid. Fly around freely with your ship exploring the insides of a huge planet while fighting enemies and uncovering the story. 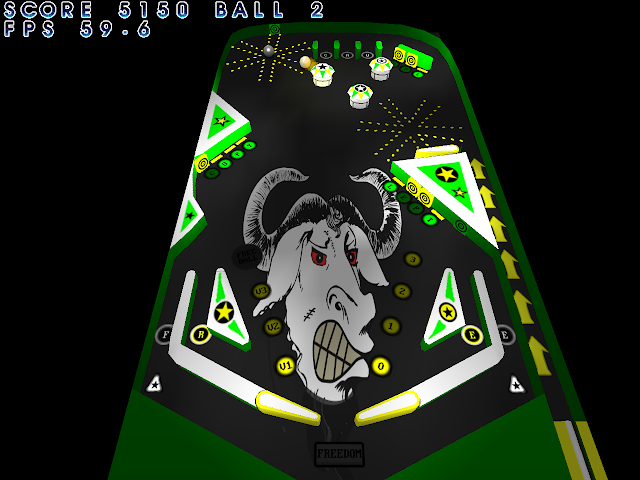 The game is at version 1.02 and looks really polished, complete with bosses and many other challenges. A genre I really can't get enough of, so this should be worth a try! 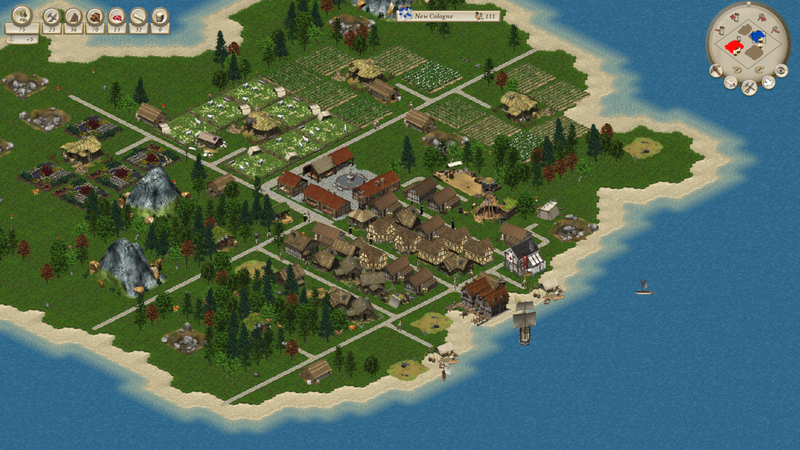 Cytopia is a city building game with isometric retro-styled pixel art and a focus on mods. Lately it has moved from a promising engine to a promising game. 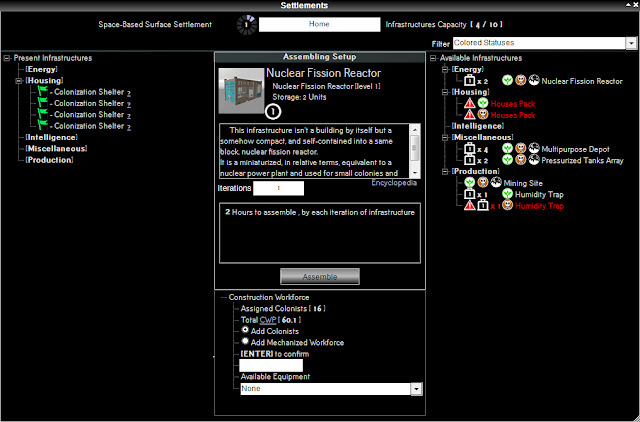 There is already support for a custom UI system, terrain manipulation, roads and water, buildings and much more. The pixel art looks great and many cool features are planned for the future such as procedural terrain generation, OpenGL rendering and a scripting language for mods. Also, it seems like the project is currently looking for more developers, if you happen to be interested. Buildings, roads and hills in Cytopia. Aurora is a roguelike space exploration game, in part inspired by Star Control 2. 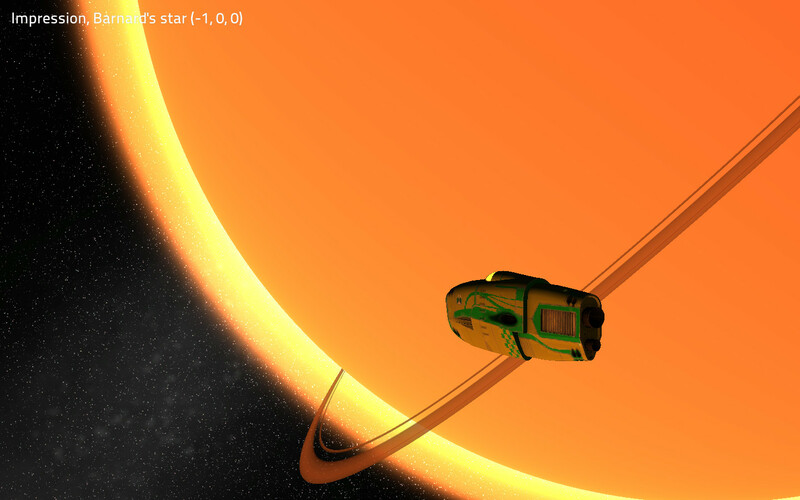 There are loads of features already implemented, incluing randomly generated galaxies, various star systems with planets and ships, simple space combat, planetary exploration, research, a dialogue system, quests, a global story, a diplomacy system and more. 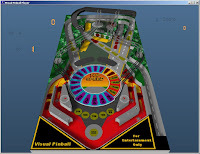 It looks really well-made and I appreciate the huge variation in gameplay elements that it's built around. Planet exploration with combat in Aurora. 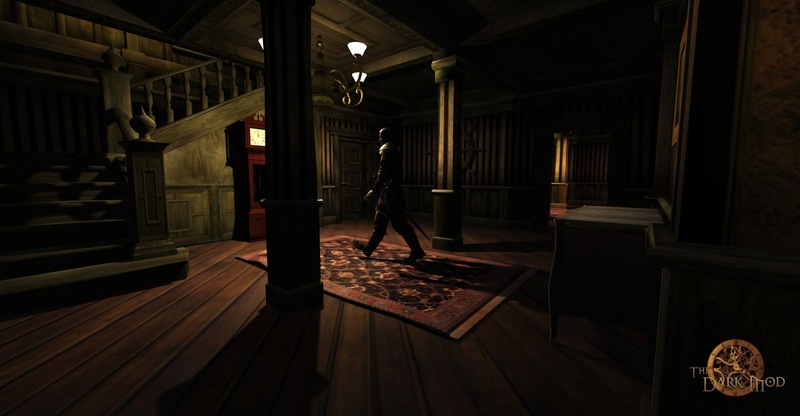 Impressive stealth-game The Dark Mod has got a new update. It's primarily a stability release that improves many of the new things introduced in the last release, such as soft shadows. There are also various smaller improvements to gameplay and a few new assets. As before, this is a very polished and nice looking game! Sneaking around in The Dark Mod. Notice the impressive shadows! I believe I have mentioned Dead Ascend a long time ago, but it has got several updates since then so I thought it deserved another post. It's a hand-drawn adventure game where zombies have got you stuck in an old radio tower which you'll have to climb in order to get rescued. 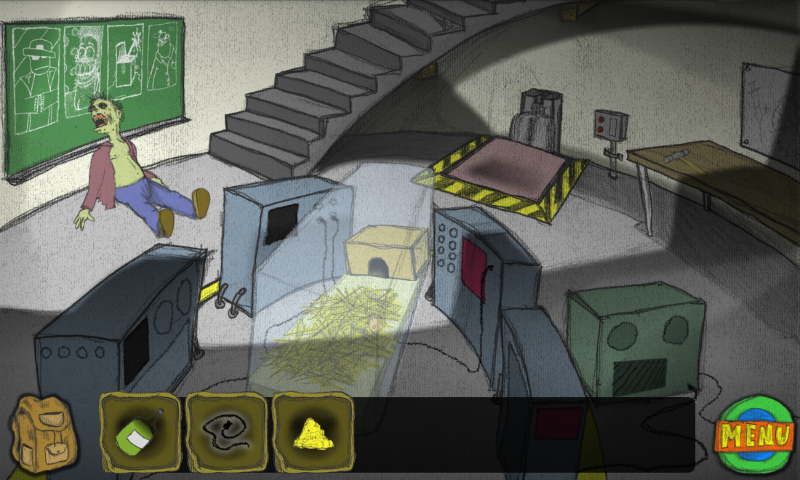 Played like a classic point and click adventure you'll have to brave various puzzles on your way through the games environments. The game has got several fixes and new translations since last time, so if you missed it then here is a new chance. Brave mind-boggling puzzles in Dead Ascend. 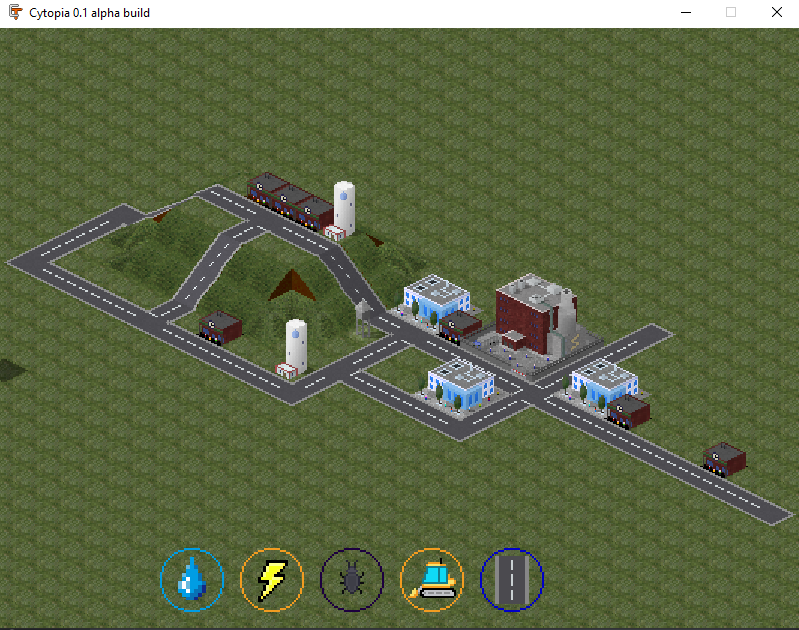 A 2D realtime strategy simulation with an emphasis on economy and city building. Expand your small settlement to a strong and wealthy colony, collect taxes and supply your inhabitants with valuable goods. Increase your power with a well balanced economy and with strategic trade and diplomacy. The game certainly lives up to that and I can attest that it is really fun to play. The game recently got a new release called 2019.1, which follows up from the gigantic release made in 2017. I've been following the progess of development and have been impressed by how much that has been done with this game during the last few years. This new release has, among other things, an isometric mini-map that shows the same rotation as the main game view and ambient objects that makes the world more varied and nicer to look at. 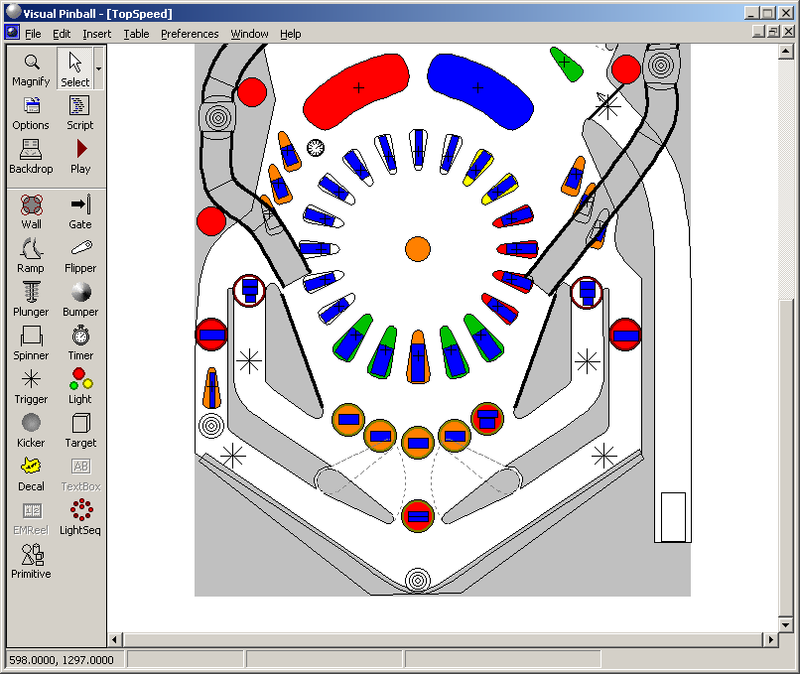 There are of course also many internal improvements and fixes of all kinds. A great time to give this excellent game a go! A nice little settlement in Unknown Horizons. They are also looking for help to port it to the #Godot engine. FAR Colony is a space strategy game that can be played both in realtime or in a turn based fashion, depending on what the player prefers. It's complex and in-depth game where lots of thought has got into every part. I have mentioned it a few times before, but it was quite a while ago now so I thought it deserved a heads-up. Development still seems very active, with something new almost every week. If you are looking for a really grand space strategy game, this might be where to look! An overview of a settlement in FAR Colony, showing a Nuclear Fission Reactor. Wyrmsun keeps up the regular releases, this time with a winter theme. 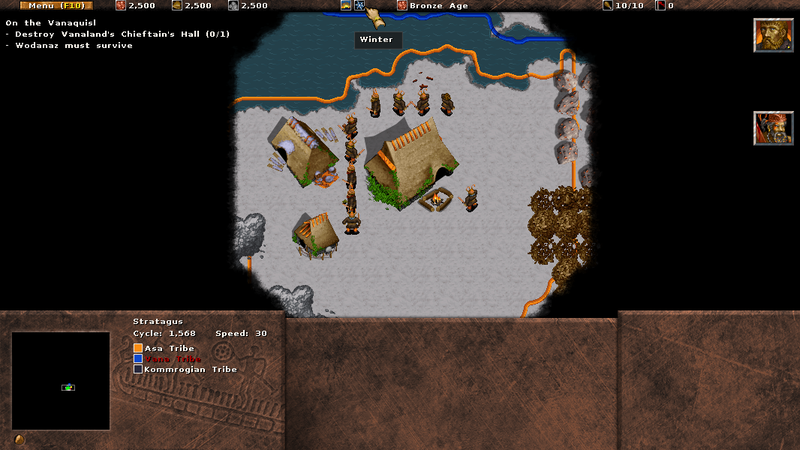 This classic-styled RTS now has seasons that passes as the game goes on, making this a winter-release in more ways than one. 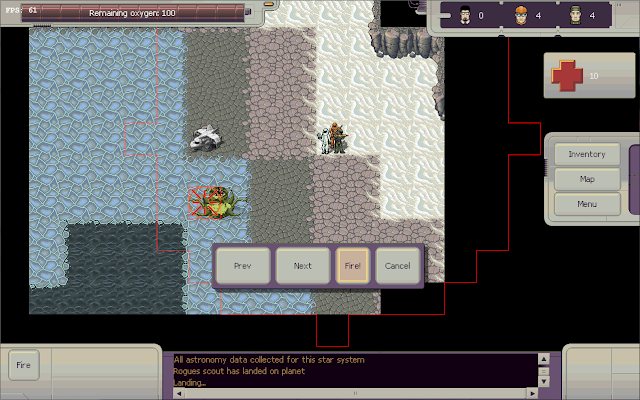 Seasons change the terrain and the day/night cycle, adding new aspects to this tactical game. As always there is a ton of other changes too, so make sure to check this excellent title out. Wyrmsun showing a small settlement in winter. 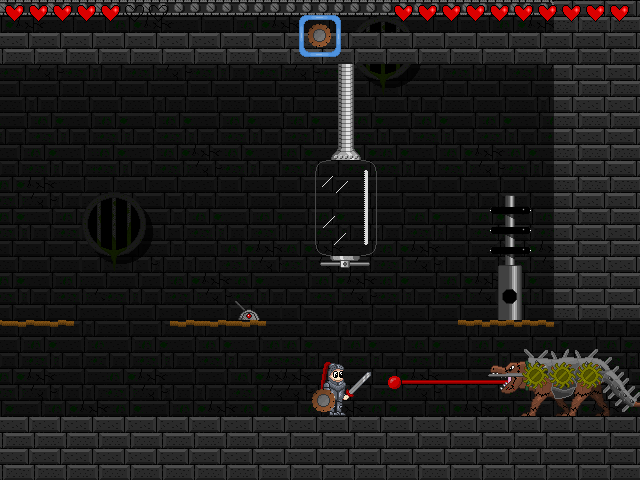 I just noticed that I have completely missed to mention the nice metroidvania-like platformer The Legend of Edgar here! This exploration-focused 2D platformer with huge persistent levels, boss battles, several weapons to wield, etc. is really well made and also has the benefit of being complete, with story and all! Also you can play with a gamepad, which I always find is a big plus. Edgar with sword in hand on his epic quest. Hasn't Alpha 23 of the impressive 3D RTS 0 A.D. already been released? It has, but now it's been re-released with several bugs and other maintenance-related things fixed. Many improvements has been made to online play and security and there are also a few other fixes. If you play this game an update is recommended while waiting for a new feature-release. 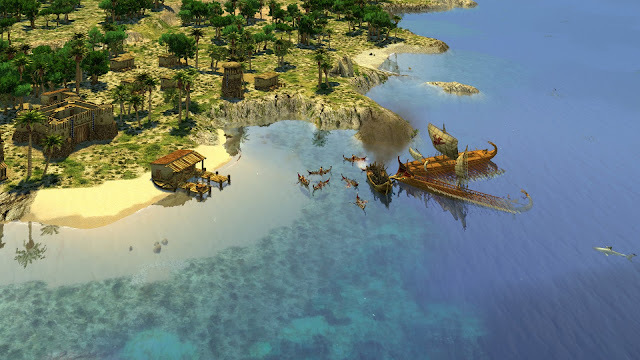 A battle at sea in 0 A.D. Notice the beautiful water! Legendary platformer SuperTux has got a huge update called 0.6.0. Since it was some time since the last one, there are loads of new things included. The Ice and Forest worlds has got a complete redesign, graphics have been updated and effects have been added, the rendering engine has been improved which means the game will perform better, etc, etc. This is a very fun game with lots of content, well worth it for fans of the genre. 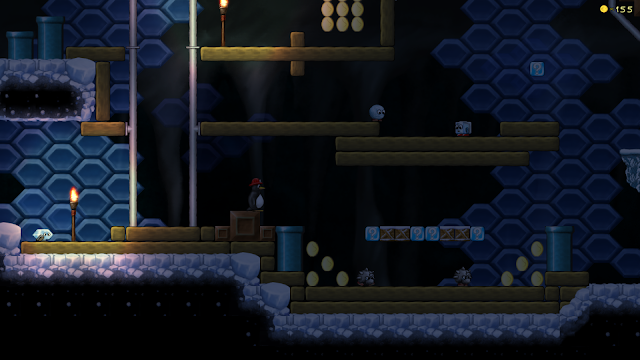 An underground level with cool light effects in SuperTux. 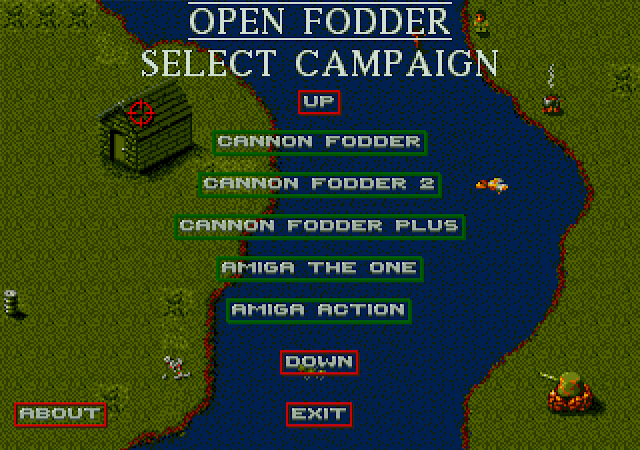 Open Fodder is simply put an open source clone of the game Cannon Fodder. As with most similar remakes you will need the original data files to play, and because I don't have them I can't say how far the project has come. But it seems to be rather complete juding from the screenshots and available information, even having support for several different campaigns from various versions of the game, so fans of this classic ought to check it out.